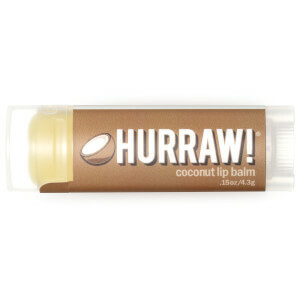 Born out a personal obsession to create the perfect balm, Hurraw! 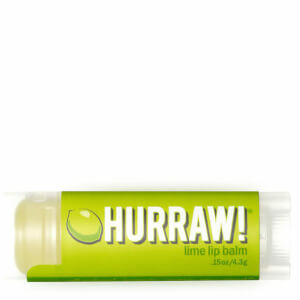 Lip Balms are made from all natural, vegan, organic and fair trade ingredients. 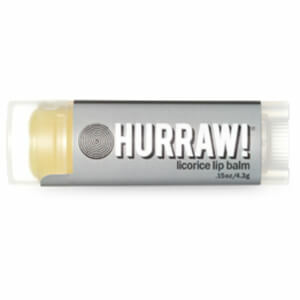 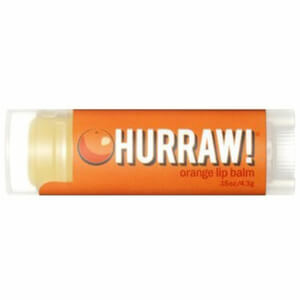 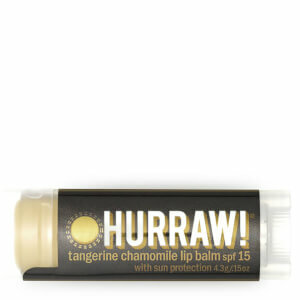 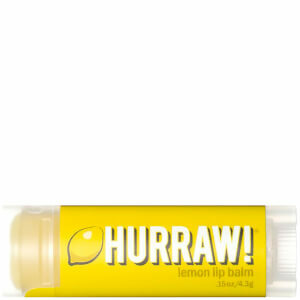 Available in a variety of natural and fun flavours, there is a Hurraw Lip Balm to suit everyone! 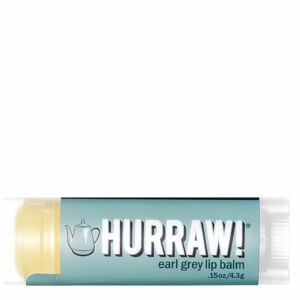 The criteria was set, and after two years Hurraw believe they have created the ultimate lip balm that is super smooth, doesn't drag, doesn't leave a sticky residue, isn't too glossy or grainy, is long lasting and doesn't melt in your pocket/bag all day long. 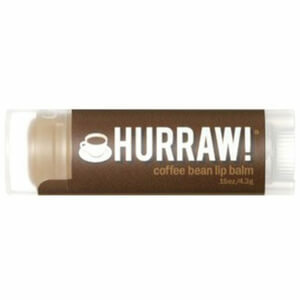 Each tube of Hurraw is hand poured and is a great product to use, regardless of your lifestyle. 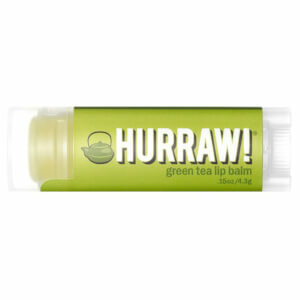 Containing honest, fair trade ingredients that are sourced from reputable suppliers, Hurraw are thrilled to share their labours with lip balm lovers around the world. 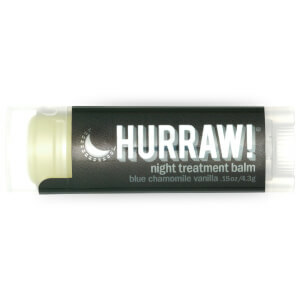 Featuring balms to suit any lip care need including night treatment balms, sun protection balms with SPF, non scented balms and a whole variety of different flavours you'll be dying to try. 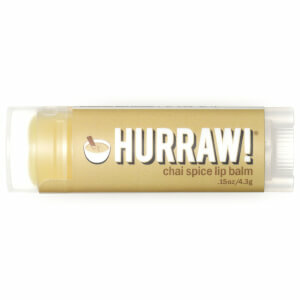 How does Chocolate, Chai Spice, Mint or Dark Cherry strike you? 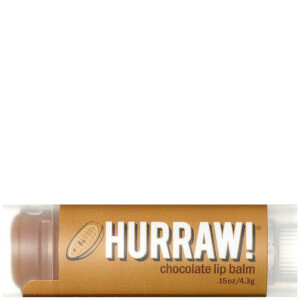 Maybe you're more into the traditional Aryuvedic Dosha principles of India - try the Dosha balms for rich, cold pressed organic sesame seed oil combined with plants, fruits and roots known to complement the three Doshas - Vata (wind), Pitta (fire & water) and Kapha (water & earth). 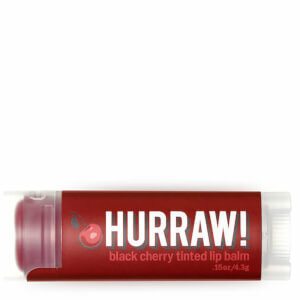 Collect all the flavors today!